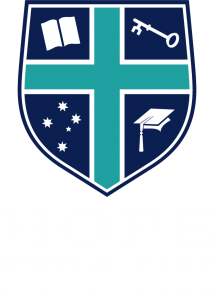 Hope Christian College operates a breakfast club for its students in conjunction with Craigmore Christian Church, with food kindly donated by Kellogg’s Australia, through Foodbank SA. The breakfast club operates to serve the students of our College with a decent breakfast. All students are welcome to attend. Kellogg’s and Foodbank supply us with Cornflakes, Weetbix, Longlife Milk, Canned fruit, Jam, Vegemite, Bread, Apples and Oranges. Breakfast Club operates each school day from 8:15 to 8:35am in the Craigmore Christian Church Café (at the top of the College carpark). College students are served their breakfast by volunteers who have undergone background checks, and hold the appropriate food handling training certificates.